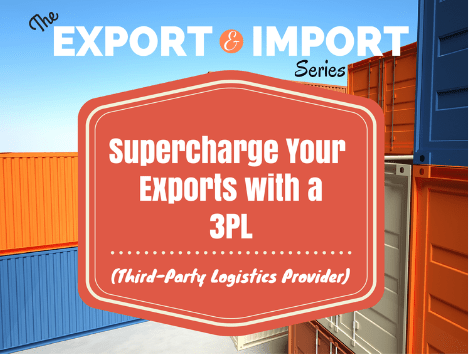 How to Supercharge Your Exports with a Third-Party Logistics Provider (3PL). “I have a problem,” the caller said to me. The caller explained that it’s cotton supplier was unable to clear its shipping documents with customs officials. I asked whether the company had a back-up plan to find an alternative supply. The Cause of the Problem. I soon learned that the company handled everything in-house and lacked the industry expertise to handle a last-minute logistics crisis like this one. Ultimately the situation was resolved. But not without some major headaches and significant financial losses. The company’s executives now have peace of mind knowing that its 3PL will quickly and efficiently resolve any supply chain issues that may arise in a matter of days instead of weeks. So, What is a 3PL Anyway? A 3PL is a company that works with shippers to manage their logistics operations. Logistics can include elements of warehousing, transportation management software, freight rate negotiation, in-depth reporting, forecasting, freight bill auditing and much more. There are many 3PLs in the market that have different models and perform different tasks. Some 3PLs will specialize in certain industries, fresh flowers for example. Others might specialize in one specific area of logistics such as handling shipping documents, warehousing or providing logistics related software. What Are the Benefits of a 3PL? arrange to have cargo loaded onto the vessel and process the documentation on the shipment. handle all documentation connected with foreign trade. The reasons listed above are just a small part of what a 3PL can offer a company looking to save money on freight costs, but not lose out on customer service. How Do I Chose the Right 3PL? It’s important to do your research and interview several firms to get a feel for which one will be the best fit. Do you have experience with similar products and industries? It is important to find a provider that understands the challenges unique to your industry, products, customers, and organizational goals. What differentiates you from your competitors? Some fulfillment providers may offer additional services and solutions beyond the typical fulfillment and distribution services. Here in Miami, there are hundreds of 3PLS competing for business. That’s why it’s critical to pick the right 3PL for your company. For those looking for the most comprehensive level of service, I recommend starting with a top-tier 3PL such as Lilly & Associates. Even if you are an established exporter and handle everything in-house, consider utilizing the services of a 3PL. Anatomy of an International Business Lawsuit. The 5 Most Important Words in an International Contract. Rum, Risk and Ruin: 13 Reasons Why You Still Shouldn’t Do Business in Cuba. 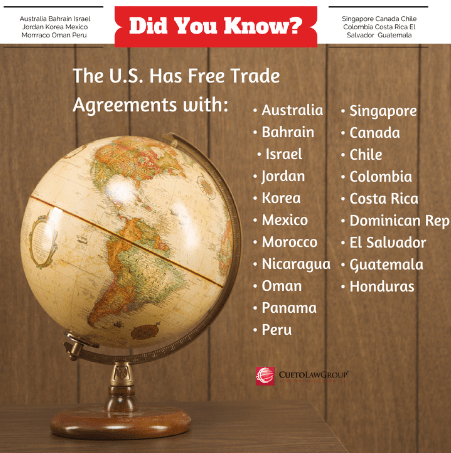 The Ultimate International Law Guide for U.S. Judges–And Attorneys! Connecting with International Business Leaders is Elementary: Start with the Periodic Table of LinkedIn Influencers. 4 Reasons Why a Lawsuit Over Flight MH17 Will Not Succeed in U.S. Courts. 35 International Business Etiquette Rules that Might Surprise You. 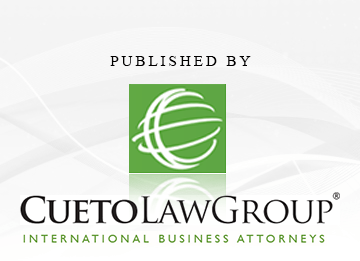 SUBSCRIBE to the International Business Law Advisor Newsletter!